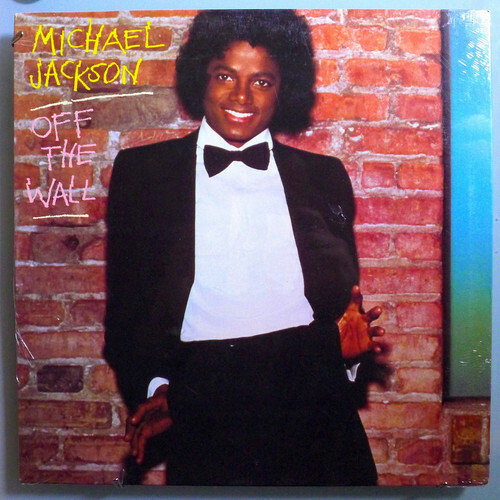 1979 Epic Release, "Off The Wall". . HD Wallpaper and background images in the The King Of Pop club tagged: photo.